Choose a revenue management solution that handles your customer service. When you’re running a large fitness center or gym, you might have anywhere from a few hundred members to a few thousand. In fact, some of the larger gyms in the country that have locations all across the country will have hundreds of thousands of members. Each of these members is paying a membership due, either annually, semi-annually, or monthly. For some gyms, they’ll have members paying their dues in all three ways, which can get rather complicated. If the gym were to rely on an accountant to process all of those different types of memberships and all of that volume, they would run into huge problems. It’s simply not possible or feasible for an individual to accurately process that kind of volume. That’s why the vast majority of gyms turn to a revenue management solution. Such a solution is a form of software that processes all of the gym memberships itself. These solutions are automated. All the gym has to do is have their customer service representative input the necessary information when someone signs up, i.e. how much the membership is, when it’s going to be debited, and the billing address, and then the system takes over from there. 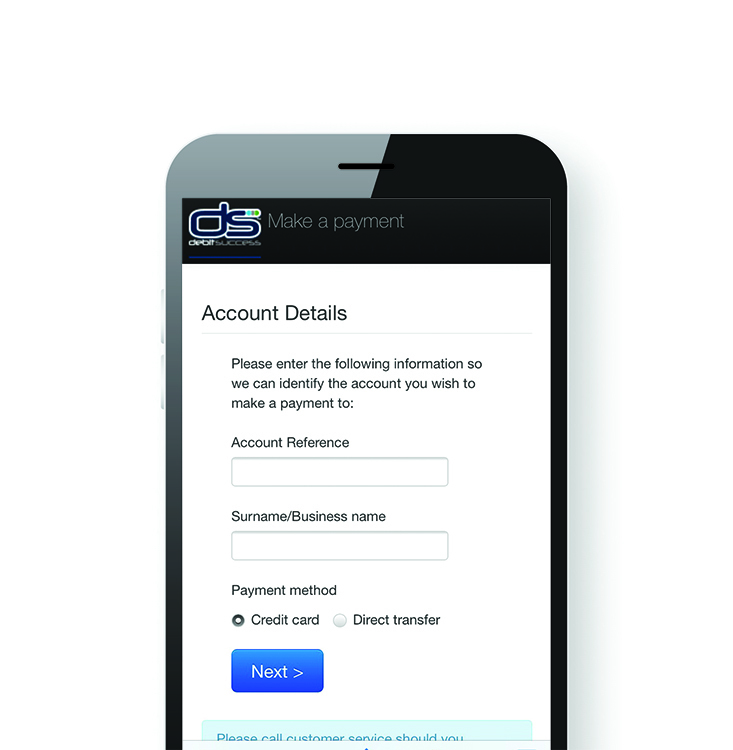 It will automatically process that new member’s payment information on the correct date each month, and then the gym will be able to collect that revenue and spend it accordingly. Although the most important and primary function of such a payment solution is to accurately debit each member’s account on the correct date, a great revenue management solution will take things a step further. Such a solution will not only process payments each month, but it will also work to retain members who the solution has identified as possibly terminating their membership in the near future. The solution will be able to determine how often someone is visiting the gym, and from that data will be able to identify which people might end their membership. It will send those people an email with information about why the gym is so great in an attempt to retain them. An outstanding revenue management solution will also handle all of the customer service requests coming from members. When there’s a dispute about a membership charge or a question about how membership works, the revenue management solution provider, not the gym, will handle those requests and answer those questions. This makes life a great deal easier for the gym, because they’re not bogged down with membership questions all day. Instead, their staff members can focus their attention on the people who are actually in the gym. Thus, a great revenue management solution will process your payments, answer questions that members might have about those payments or their membership, and even try and retain members who the system believes might be leaving soon based on their number of visits to the gym. That’s precisely what solutions like Debitsuccess offered by TSG do. They take revenue management solution to a whole other level, which benefits the gyms that use their revenue management software solution. Previous PostPrevious Four things to look for in a bud trimmer.